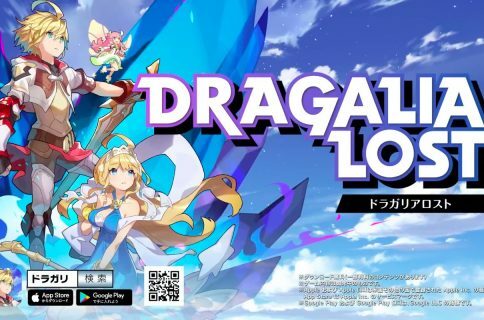 Dragalia Lost, an original action RPG developed by Nintendo and Cygames, has launched today for iPhone and iPad on App Store in the United States, Japan, Hong Kong, Taiwan and Macau. Dragalia Lost is a swipe-controlled action RPG about the bonds shared between humans and dragons. 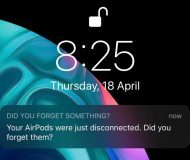 If you own an iPhone XS or iPhone XS Max, be advised that you may experience instances of the screen not responding when running the game. This issue may be resolved by restarting the game. 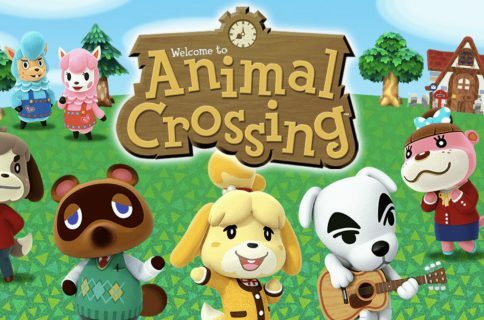 Nintendo is aware of this and has promised to deliver a fix in future updates. Check out the official launch trailer. Internet connectivity is required to play the game. 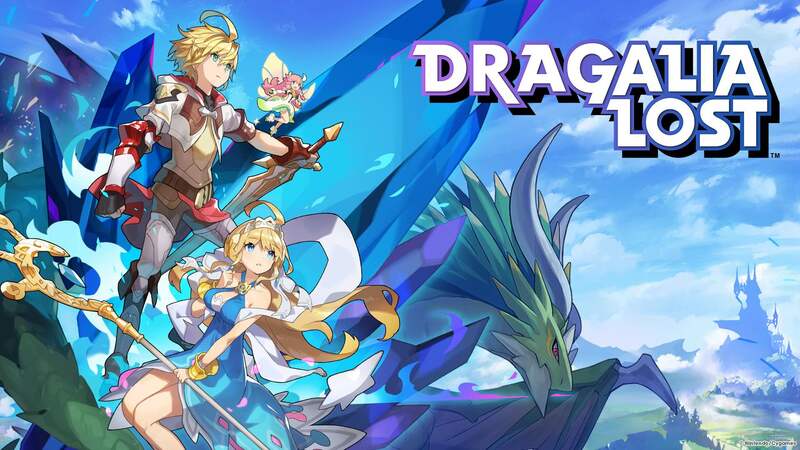 A maintenance simulator game, Dragalia Lost has you controlling heroes with special abilities who can turn into dragons. After you have built a holy citadel and trained your dragons in there, it’s time to unleash an attack on your foes. You will be battling various fantasy creatures, as well as engage in raid battles for up to three players in multiplayer mode. Action RPG forged by humans and dragons: Conquer your enemies using an array of powerful attacks and special skills and even by transforming into a dragon yourself. Tale of heroes, legends & allies, together: Over 60 voiced characters are ready and waiting to aid your quest. Music by DAOKO: Dragalia Lost features music by the Japanese artist DAOKO. Her captivating musical score enhances the upbeat gaming experience. Be sure to check out Dragalia Lost comics and themed wallpapers for desktop and phones. Like many gaming titles on App Store, Dragalia Lost takes advantage of the freemium mode so everyone can download it free of charge. There are optional In-App Purchases for virtual diamond packs that act as an in-game currency for obtaining various upgrades. They are commemorating the start of multiplayer service with a celebratory login bonus and perks such as Jumpstart Endeavors and much more. For more information, visit the official Dragalia Lost website.